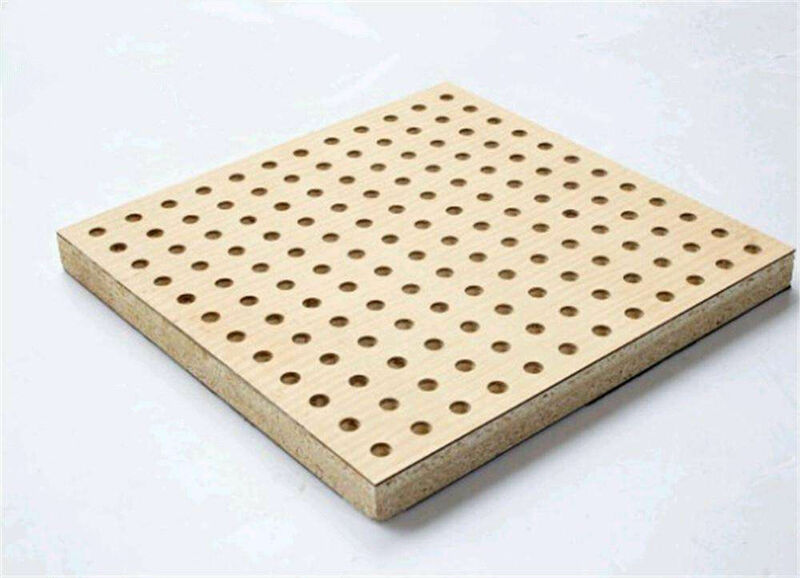 Perforated acoustic panel is made of high quality MDF board and has outstanding environmental,fireproof and waterproof performance. 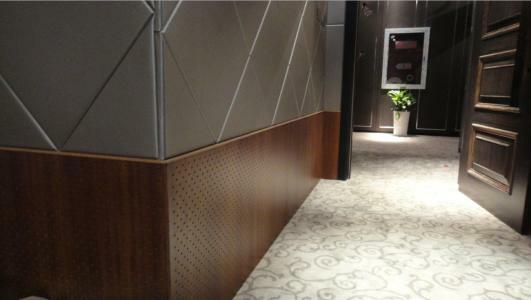 The various colors and finish choices can satisfy all customers' acoustic and decoration requirements. Compare with the groove wood acoustic panel, it has better impact against effect. 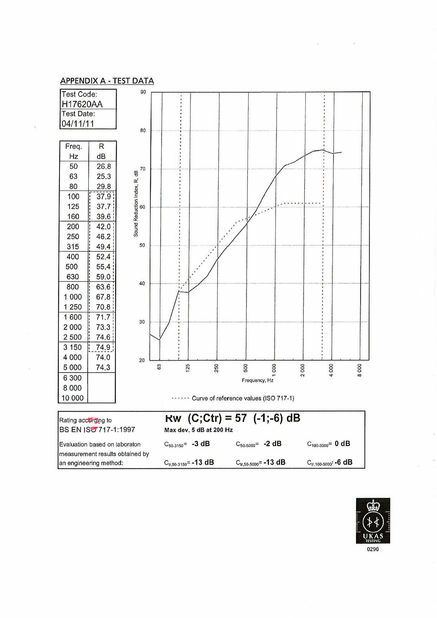 The highest fire retardant grade can reach A2( GB) grade, and the best environmental protection can reach E1( GB) grade. 1. Technology products: Materials based on acoustic theory, remarkable sound-absorbing function, middle and low frequency sound-absorbing effects especially renowned. 2. Art products: Both natural wood grain and natural beauty; Reflected the culture of modern rhythm brilliant style, excellent cosmetic products, based on natural tree decorated with the needs, design and other ornaments results provide a good visual effects enjoyment. 3. Green products: All materials comply with national environmental standards, very low levels of formaldehyde, and products has natural fragrant wood. 4. Moisture-proof and mold-proof: Sound-absorbing panels take full use of specially processed high-density moisture-proof board to ensure moisture-proof performance of products. 5. 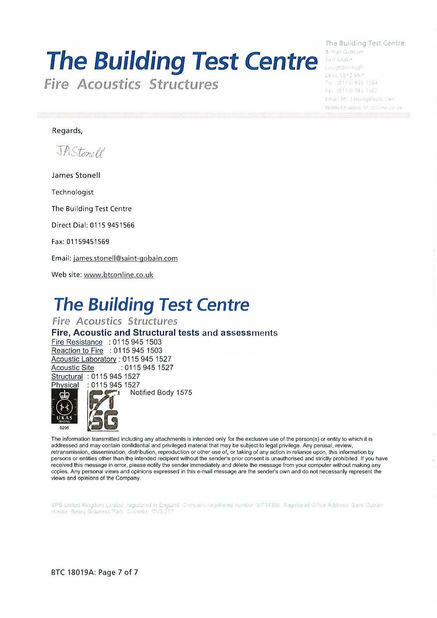 Security commitments: Highest wood fire-proof level B1. This is adopted by the authority of the State sector. 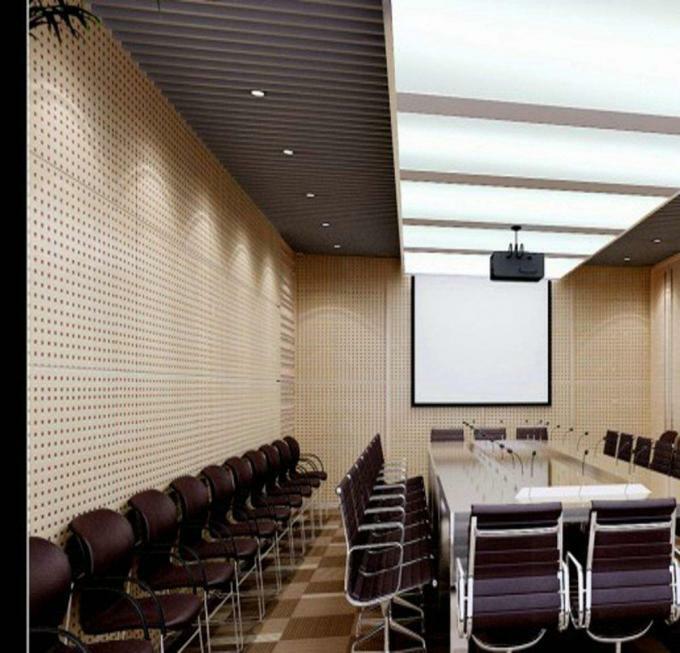 We specialize in full range of acoustic and decorative materials, such as wood wool acoustic panel, wooden timber acoustic panel, polyester fiber acoustic panel, fabric acoustic panel, carved panel, decorative panel, waved panel, diffuser, bass trap, etc. The products are widely used in the music hall, opera house, theater, cinema,Multifunctional hall, KTV, as well as art gallery, hotel, library, etc. Which needs sound Effect requirements and high grade decoration tastes of the public facilities And cultural venues, etc.